Legend has it that Androcles was a runaway Roman slave, who, on entering a cave in the North African desert, found a lion that was dying of hunger. He soon realised it could no longer hunt due to a large thorn embedded in its paw. Taking his life in his hands, Androcles plucked the thorn from the lion’s pad and thus saved its life. 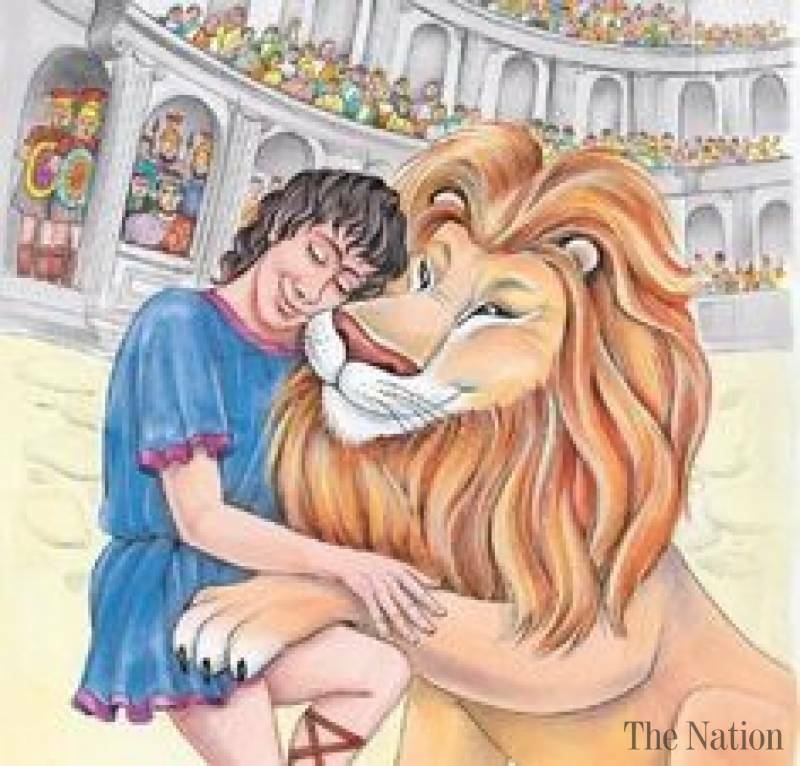 Several years later Androcles was recaptured by the forces of law and order and sent back to Rome, where he was ordered to perform in the popular reality show of the day and sentenced to be devoured by wild beasts in the Arena. A ferocious lion was released into the arena, but instead of devouring the unfortunate slave, it came up to him and licked his hand. It was the lion that Androcles had saved. The emperor was so impressed by the tale that he ordered the release of both Androcles and the lion. The story of the removal of a thorn from the paw still resounds today. 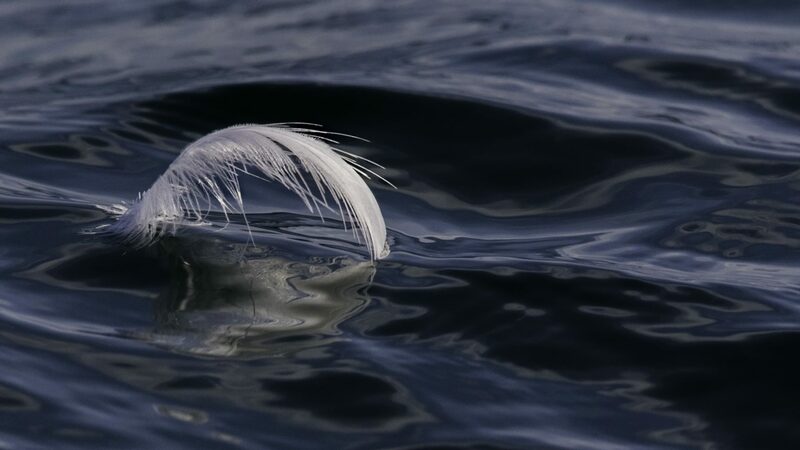 I came across it again over the Christmas holiday, while I was taking the opportunity to surf the web to keep up with what else is going on overseas in the fields of hypnotherapy and other such ‘rapid change’ therapies. ‘Rapid change’ is the professional term used for a cluster of therapies grouped around hypnotherapy. Rather than the often long-drawn-out procedures of life-long drug prescriptions, counselling and psychotherapy, rapid change therapists aim to help their clients make changes to their behaviour patterns in a far shorter period of time. All of these therapies involve direct interaction with the human sub-conscious, while bypassing the conscious and more recently evolved ‘neo-cortex’ of the human brain used for every-day living. Neuro Linguistic Programming (NLP) Havening (Delta Patterning) Emotionally Focussed Therapy (EFP) Eye Movement Desensitization and Reprocessing (EMDR) Thought Field Therapy (TFT or ‘Tapping’) are all therapies that professional rapid change therapists are using around the world. This is often via hypnosis, enabling the practitioner to speak directly to the sub-conscious in order to reprogram or remove deeply-stored memories of past trauma and dysfunctional habits and addictions. When the drugs so often prescribed by medical practitioners for ‘altering the chemical balance of the brain’ are deemed inappropriate, or found to be ineffective, such patients are often referred to counselling. However, not only is this often a lengthy process requiring multiple sessions, but also it is often ineffective. Traumas and addictions and habitual, emotional responses are locked deep in the amygdala, the old mammalian, sub-conscious brain that is embedded beneath the neo-cortex and which is used for processing emotions. It is to addressing this part of the brain that rapid change therapists direct their efforts. One thing that has struck me in my research is that the fast change profession is largely agreed that regression techniques and taking patients back to long supressed (and often wrongly imagined) traumas is of very limited usefulness. Rather than Androcles asking the lion what sort of tree the thorn came from, how it managed to get it lodged in its paw and whether or not it could describe what it felt like having the thorn in its foot, Androcles gave his full attention to simply pulling out the thorn.